Rich Scangarello poses for his 2009 NFL headshot at photo day in Oakland, California. Kyle Shanahan pupil has exciting upside but lacks NFL game-planning, play-calling experience. 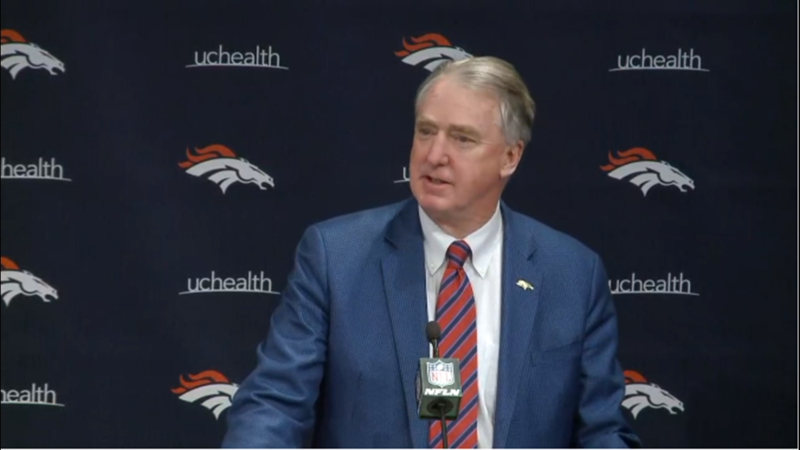 KUSA – There was a hiccup that brought gasps to Broncos Country but otherwise John Elway’s overall plan with his coaching staff was well executed. 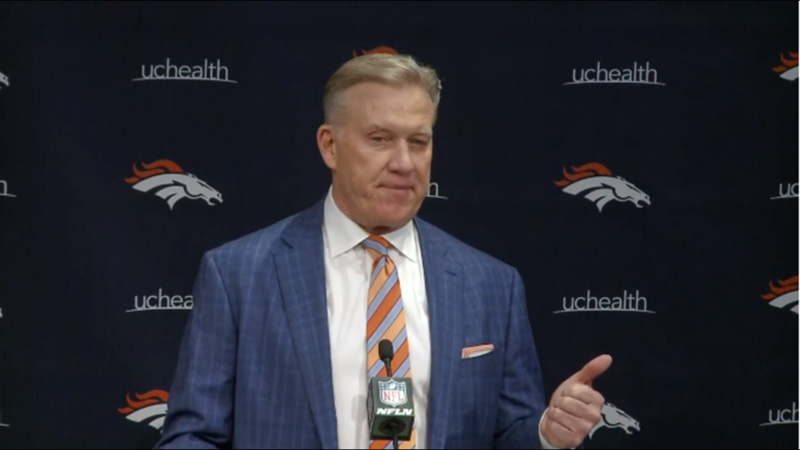 Elway, the Broncos’ general manager, wanted a head coach who was considered to have strong expertise and success on one side of the ball. 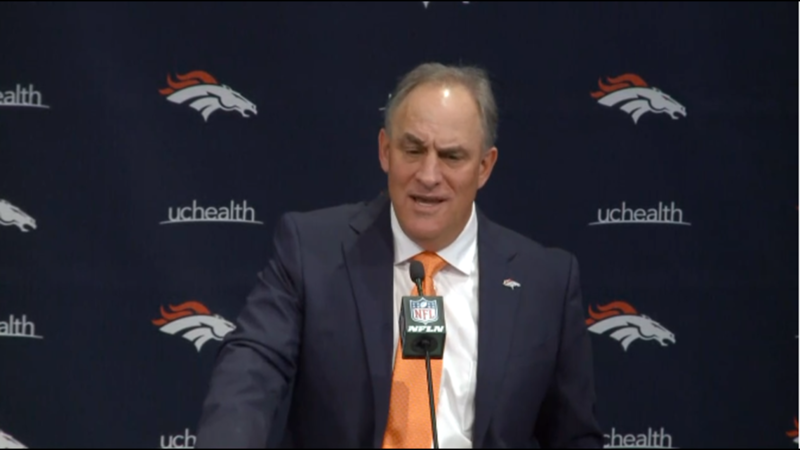 He got that with Vic Fangio, who is considered one of the league’s best defensive coordinators. 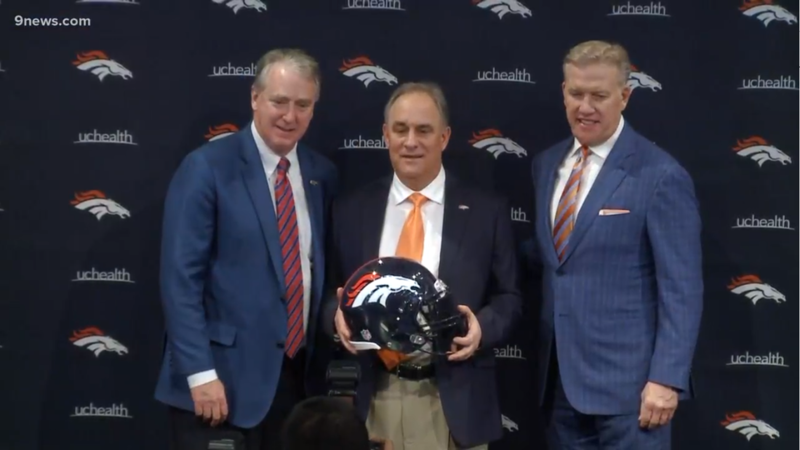 Elway also wanted an forward-thinking offensive coordinator who is up on the college-style concepts and he got exactly that with Rich Scangarello. 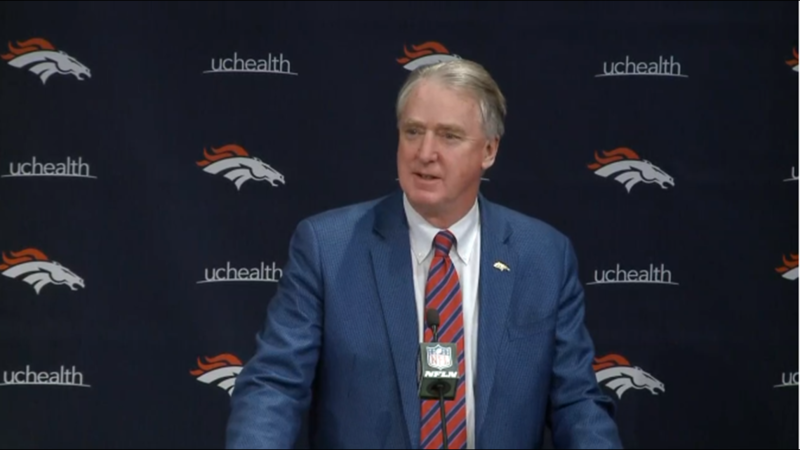 The Broncos and Scangarello have finalized a two-year contract, sources told 9News. 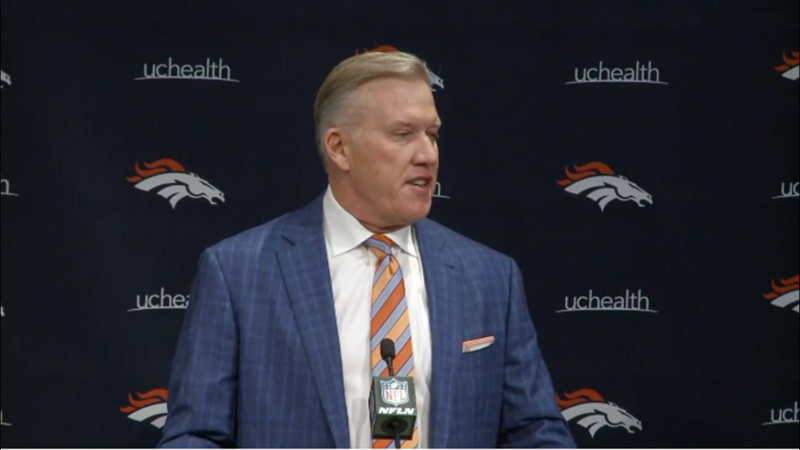 Scangarello came in after assumed offensive coordinator Gary Kubiak abruptly left the Broncos last week over a disagreement on assistant coaches and concerns about advancing his offensive scheme. 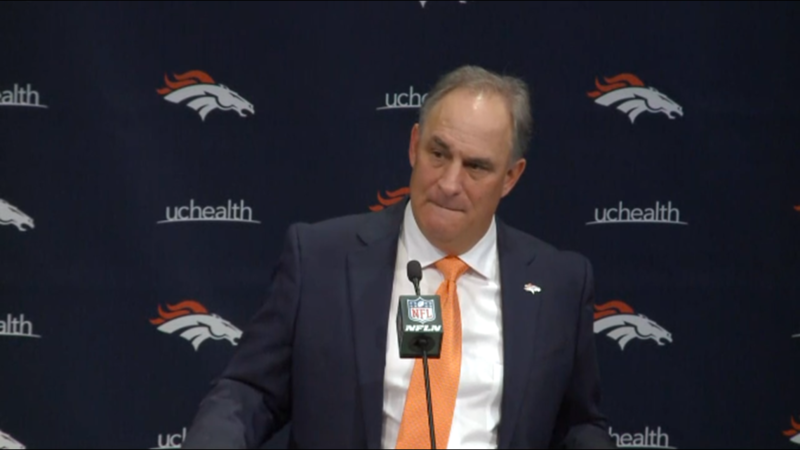 As Kubiak moved on to the Minnesota Vikings, Scangarello instantly becomes the biggest question mark on the first Fangio-controlled coaching staff. 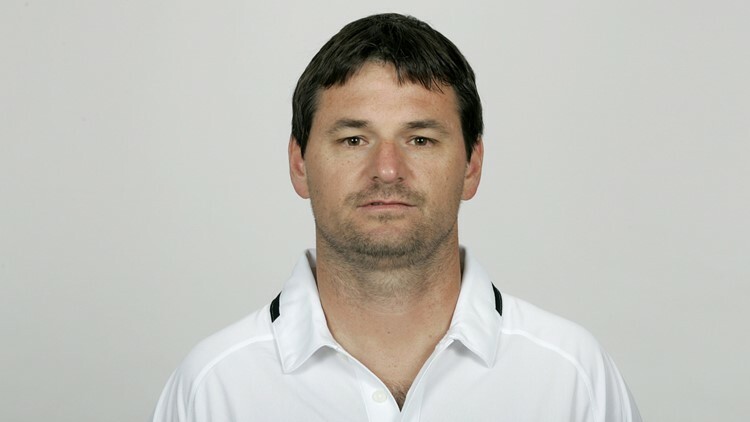 Yes, Scangarello comes from the Kyle Shanahan school of offense. And Kyle Shanahan has modernized the tried-and-true, if old-school Mike Shanahan/Gary Kubiak school of West Coast offense. (Did you know Sean McVay is a disciple of both Shanahans? It's true. McVay was hired by the Rams away from Washington, where Kyle Shanahan brought him along). Scangarello is a risky hire because he’s never been in charge of game planning or play-calling at the NFL level. It will help that he would have plenty of experience around him. 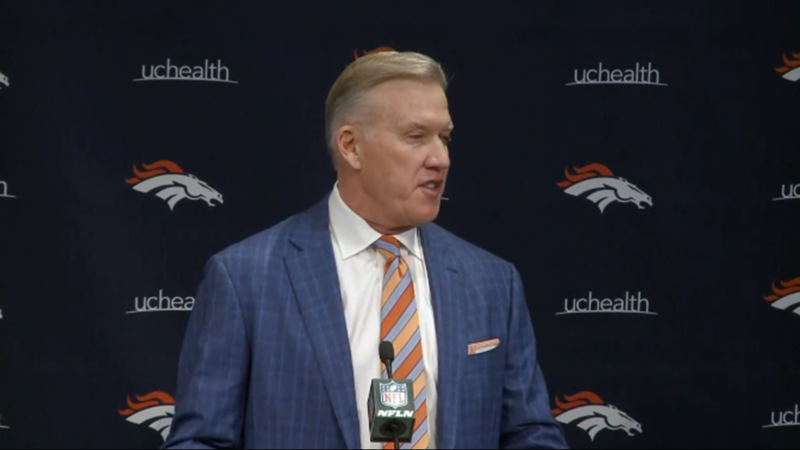 Mike Munchak, an NFL head coach or position coach the past 22 years, was hired to be the Broncos’ offensive line coach. 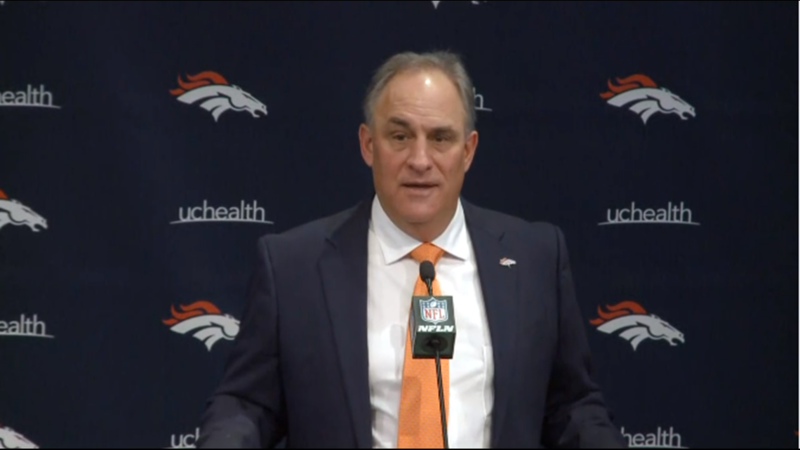 The Broncos are also expected to retain running backs coach Curtis Modkins and receivers coach Zach Azzanni. Scangarello will have input on the tight end coaching position currently held by Geep Chryst. 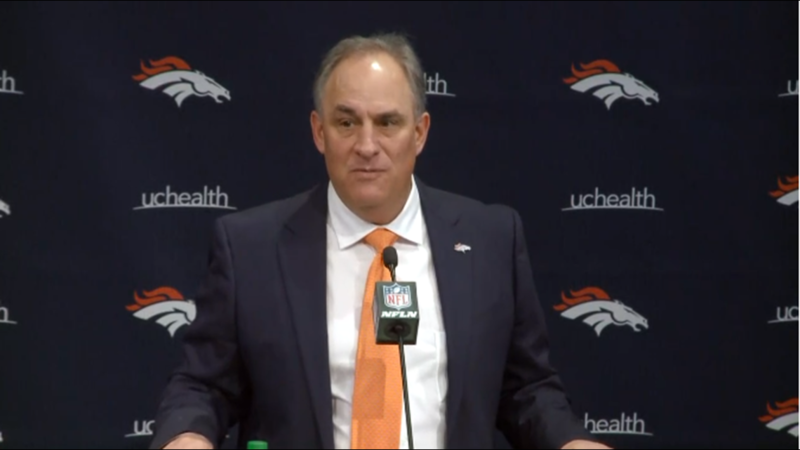 On defense, Fangio brought in 28-year NFL coach Ed Donatell to be his coordinator and he is expected to retain defensive line coach Bill Kollar, who is about to work in his 30th NFL season, and veteran inside linebackers coach Reggie Herring. Scangarello, who will turn 47 on Tax Day, has been offensive coordinator for small-college Northern Arizona and Wagner. But he has just four years of previous NFL coaching experience. He spent the past two years as Kyle Shanahan’s quarterbacks coach for the San Francisco 49ers. 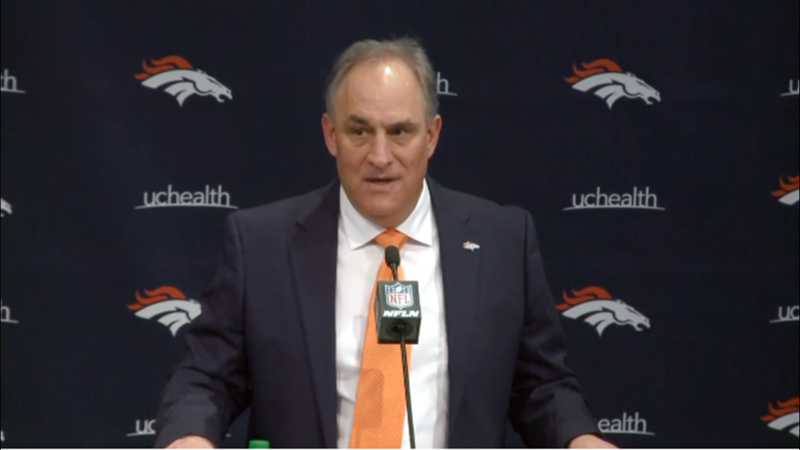 The 49ers initially declined the Broncos permission to interview Scangarello because the team was also getting interview requests for passing game coordinator Mike LaFleur and run game coordinator Mike McDaniel. Kyle Shanahan couldn’t afford to lose two top offensive assistants, so he eventually decided to keep LaFleur and McDaniel and allowed Scangarello to interview with the Broncos. 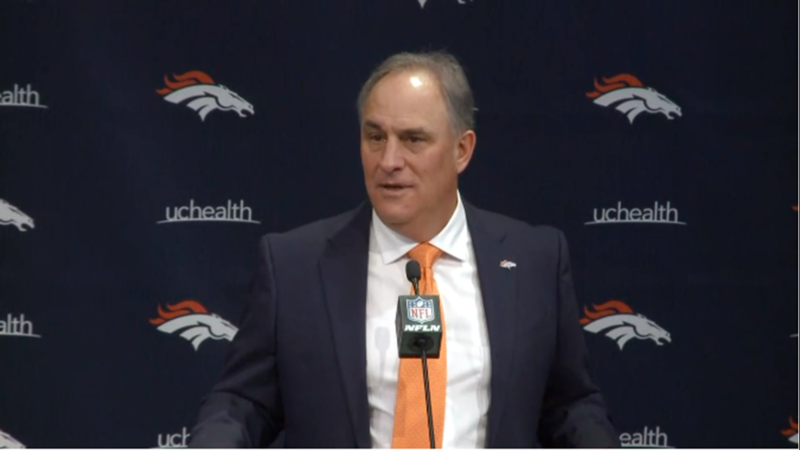 Vic Fangio introduced as the 17th head coach in Broncos history on Thursday, January 10, 2019 in Englewood, Colo.
Denver Broncos General Manager John Elway introduces Vic Fangio as Broncos head coach on January 10, 2019 in Englewood, Colo.
Denver Broncos CEO Joe Ellis introduces Vic Fangio as the new head coach of the Denver Broncos on January 10, 2019 in Englewood, Colo.